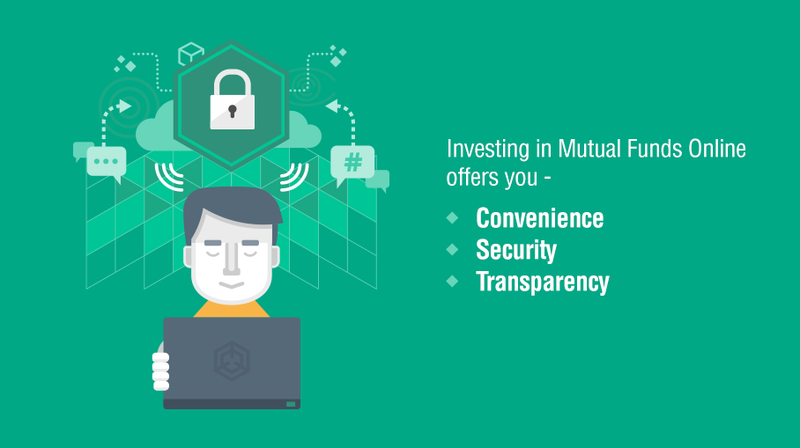 Safe Mutual Funds - Is it Safe to Invest in Mutual Funds Online? Remember the first time you boarded a flight? Did you have butterflies in your stomach or a queasy feeling? Finally, when the flight was air-borne, didn’t you feel reassured? Flying at 30,000 ft, seat belt fastened and a warm cabin crew along with an able pilot to take care of you. Investing in Mutual Funds online is no different from that first flight. While you may be initially worried about where your money is going and if it has reached the intended recipient, online mode of investment is as safe as any other mode. Online payment platforms are secured with necessary encryption protocols so that your personal and financial data can’t be tapped during data transmission. The online process is far more convenient because you can access all your transactions, buy or sell at any time and see how your portfolio is doing. When you invest online, your money is credited directly into the Mutual Fund’s account and it allots your units which you can see by logging into your account. So apart from safety and convenience, online mode offers you transparency too similar to offline mode.. Your money is safe in the system!